An exclusive peek at the table of contents and presale event for my newest digital keto program, Fat Fueled. The one-size-fits-all approach to nutritional ketosis ends now. While it may work for many, the one-size-fits-all ketogenic approach leaves many of us with more questions than when they began, especially when it comes to women’s health. 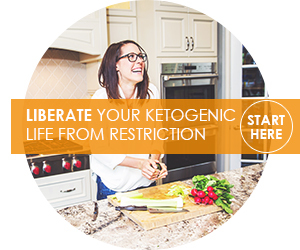 How a ketogenic diet relates to healing thyroid imbalances, adrenal fatigue, hormone irregularities, weight plateaus, anxiety, candida, infertility, and more, is often not discussed, but plagues the women in our keto community. 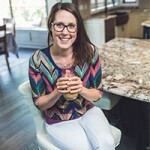 My newest digital keto program, Fat Fueled shows you how to take charge of your health and uncover your best self by fueling; and healing, with fat. I’m not going to tell you that your approach to keto isn’t working for you, or needs to be changed. What I am telling you is that there are multiple ways to get here, and they can be completely personal to you. If your experience with keto, high-fat, or low-carb paleo, left a lot to be desired, Fat Fueled fills in the gaps and sets you on a track of healing with fats. Take action toward discovering a life (and body) you love. The Fat Fueled Program is LIVE! Get started here. Fat Fueled is complete with 19 keto chapters, 137 actionable keto guides, mindful keto meal plan, and over 60 high-fat, keto recipes that are free from wheat, dairy, gluten, eggs, nuts, legumes, sugar, and are low-FODMAP. Is Eating This Way Right For You? What Happens To Cholesterol Eating This Way? Won’t Eating All Of These Fats Damage Your Liver? What About The China Study? How Many Grams Of Sugar Is Okay? What Do I Do With All This Fruit? What’s Up With Keto Flu? Why Haven’t I Gotten Keto Flu? Your body wants to be healthy, whole and happy. I’ll show you how. 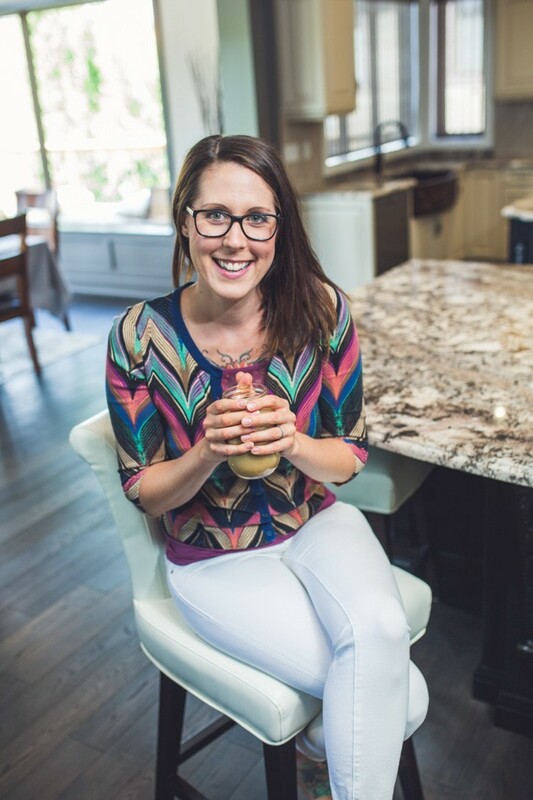 The Fat Fueled program is filled with simple actions that you can incorporate into your life, step by step to create balance, a healthy relationship with your body, and to encourage healing through keto. The keto chapters, keto sections and keto recipes are a compilation of personal experiences and results of my one on one client work, words that I wish I’d read 16 months ago when I was neck deep in trying to decipher nutritional ketosis for women but had very little to go off of. With a bit of adjusting and tweaking, I’m confident that my keto program, Fat Fueled, will support you in revolutionizing your health, your body and your life.